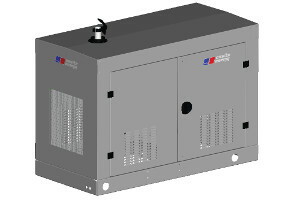 CURTIS ENGINE OFFERS GENERATOR SET ENCLOSURES FROM MTU ONSITE ENERGY AND A WIDE VARIETY OF CUSTOM PACKAGERS. 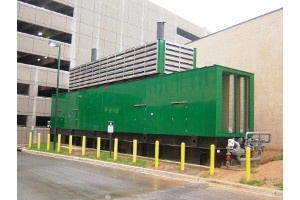 We offer enclosures for generator sets that will be used outdoors or in areas where local ordinances require reduced noise levels. 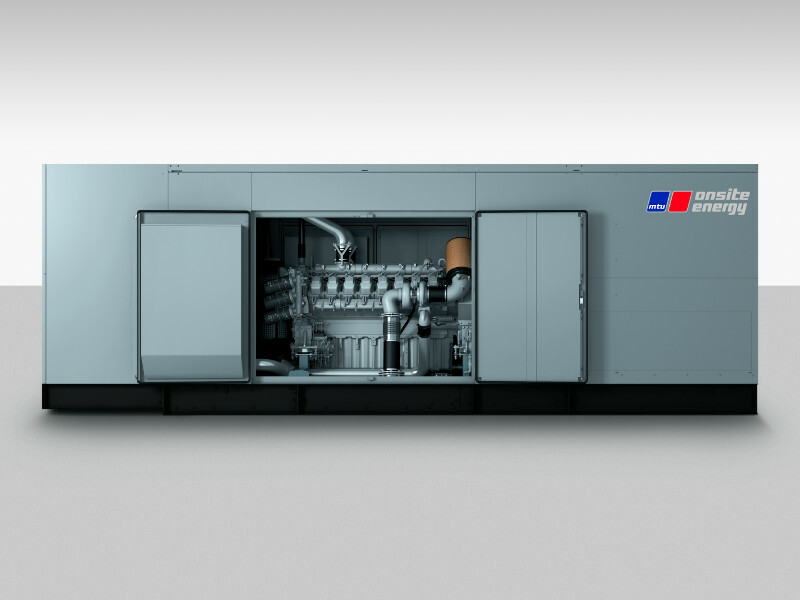 All MTU Onsite Energy generator sets are available as open or enclosed units. 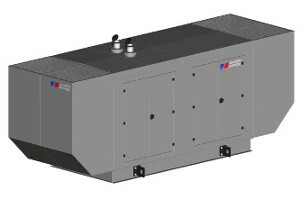 Open units – for indoor applications where an enclosure is not needed. Level 1 – Basic weather-protective enclosure pre-assembled with aluminum or steel panels with lockable doors. Designed for a 190 mph wind load rating. Level 2 – Enhanced weather-protective enclosure pre-assembled with aluminum or steel panels, lockable doors, and sound-attenuated foam insulation. Designed for a 190 mph wind rating. 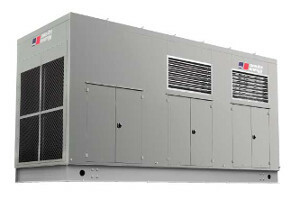 Level 3 – Level 2 enclosure with air scoops and additional sound-attenuated foam insulation. Custom – Skin-tight or walk-in drop over enclosure designed and built to exact specifications for sound levels, space requirements, materials, and accessories. Weatherproof enclosure in steel or aluminum with double door access (Level 1). 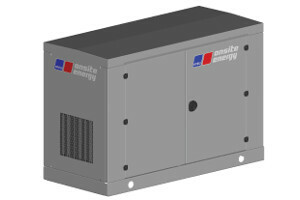 Available with foam insulation (Level 2) and additional air scoops for directing noise and air flow upward (Level 3).